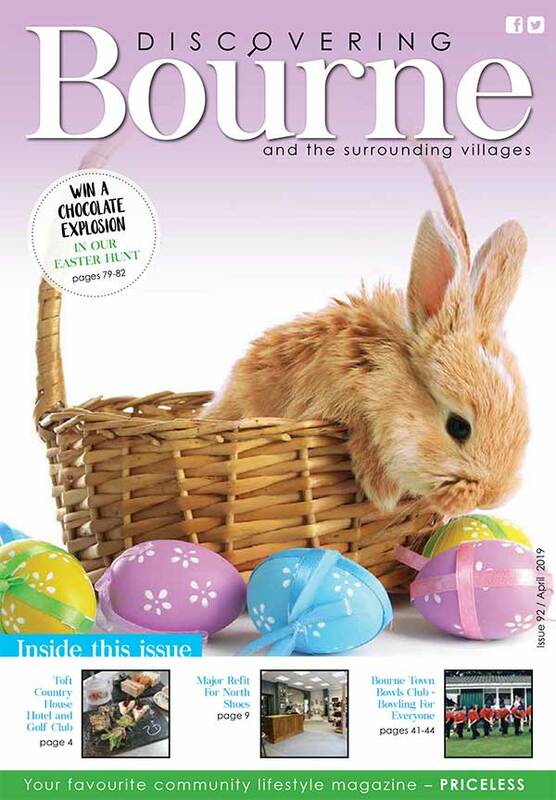 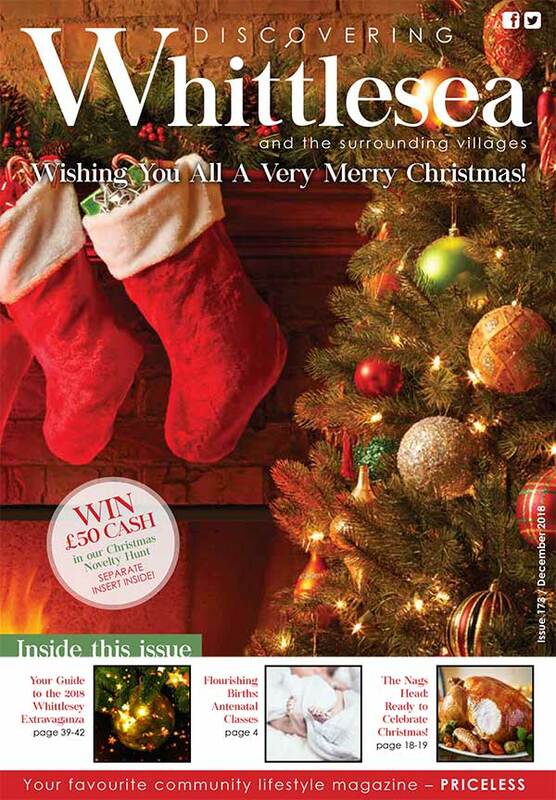 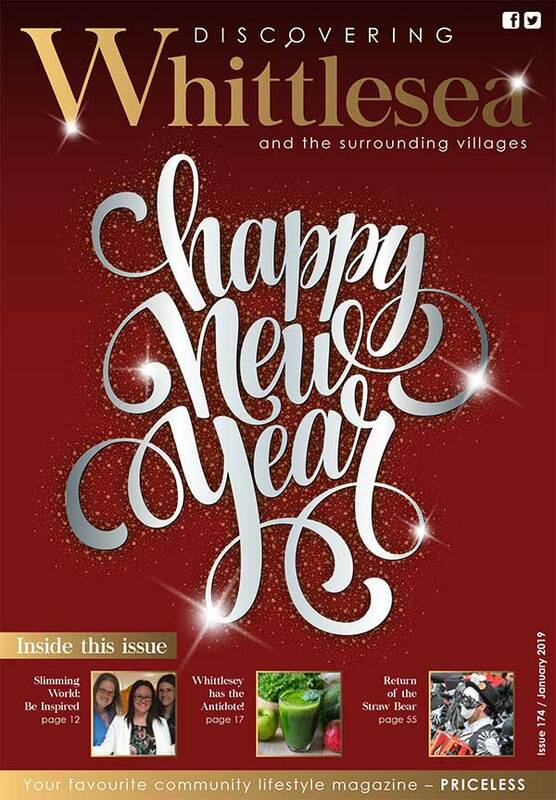 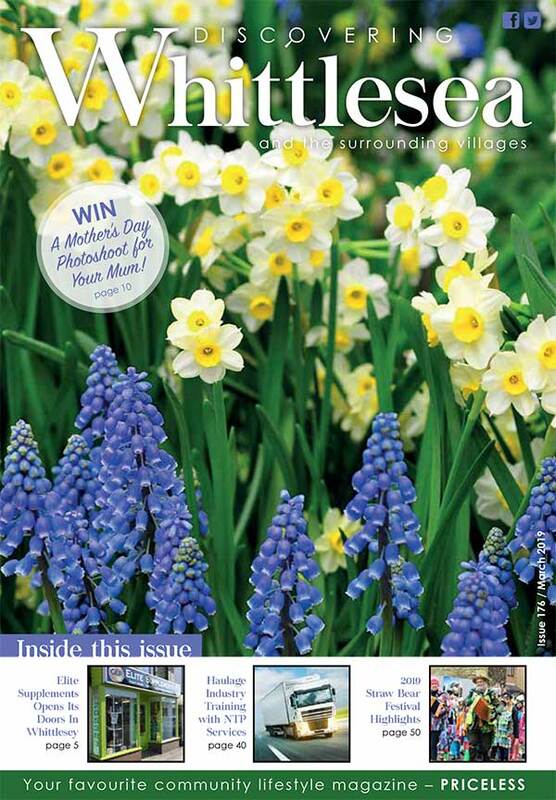 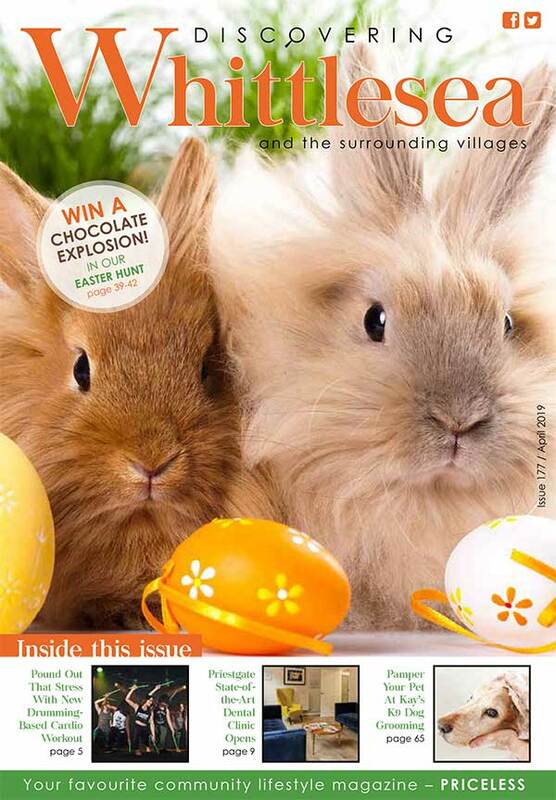 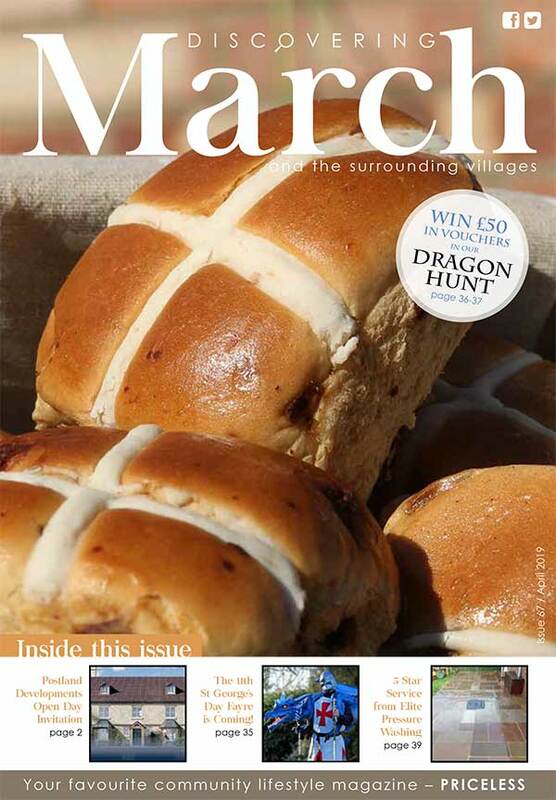 Welcome to “Discovering Whittlesea”, the only monthly community magazine, full of interesting articles and features about the town and local villages. 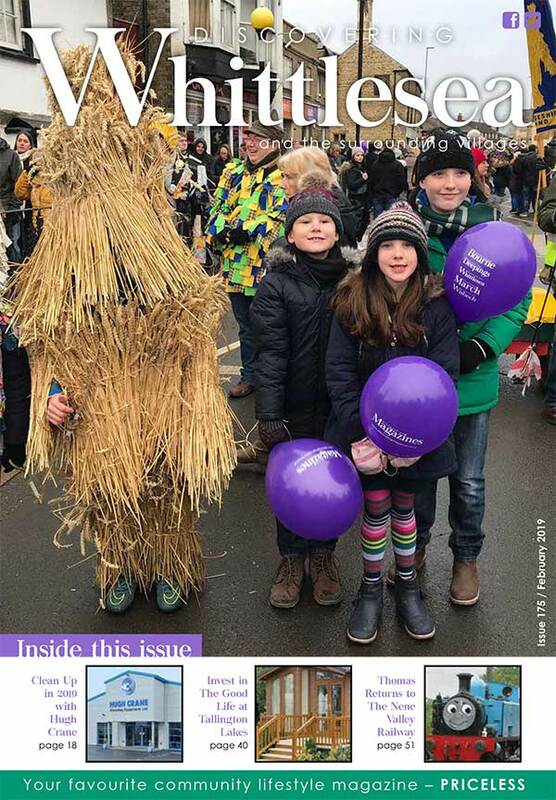 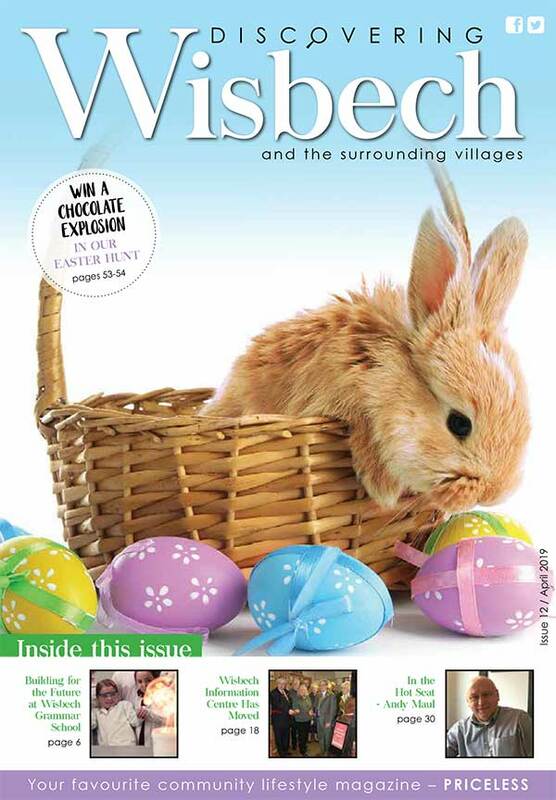 Delivered to over 7,200 homes and businesses in Whittlesea and the surrounding area, the magazine has gone from strength to strength since its launch in August 2004. 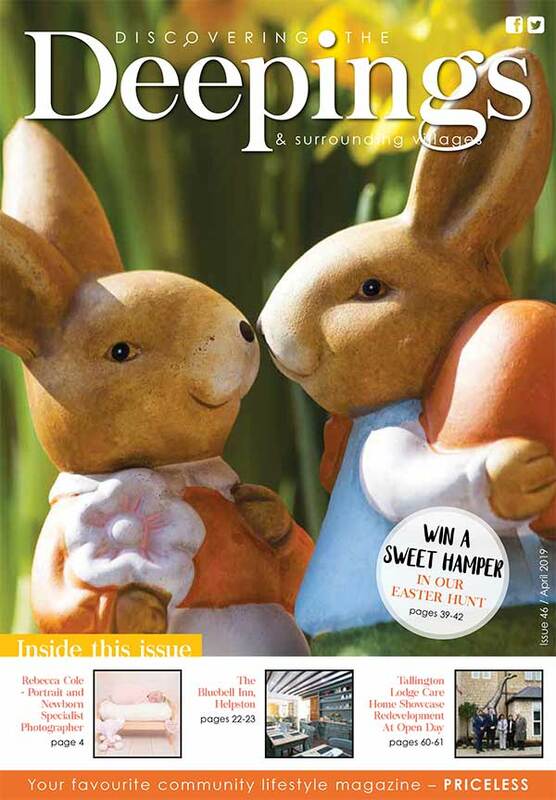 We have worked with Discovering Magazines for over ten years and the Discovering Team are very easy to work with, they offer professional and helpful advice for our marketing and are always great at creating a new design each month.